Hastings police sergeant Cleon Brown claims he faced discrimination at work after revealing the results of a DNA test that showed he's 18% of African descent. 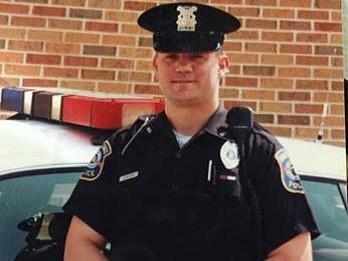 A white police sergeant in the town of Hastings says he faced racial discrimination after a DNA test showed he has African ancestry. Hastings Sergeant Cleon Brown claims a DNA test from an online company showed he's 18 percent African. He told people at work. That’s when his attorney says the harassment started. A complaint filed last month in federal court claims the chief of Hastings police, Jeff Pratt, called Brown “Kunta” in front of other officers, a reference to Kunta Kinte, a character from the novel Roots. The lawsuit also claims Brown was the target of inappropriate racial jokes, including jokes made by the town’s then-mayor, Frank Campbell. "The fact that they are making these comments in the manner in which they are just tells me that they're clueless as far as racial sensitivities," says Cleon Brown's lawyer, Karie Boylan. Another incident involved a Christmas tree display the Hastings Police Department puts in its office every year. A stocking is hung on the tree for each officer. In Brown’s stocking, a fellow officer placed a figurine of a dark-skinned Santa, with “18%” written in black ink on the figurine’s beard. “The fact that they are making these comments in the manner in which they are just tells me that they’re clueless as far as racial sensitivities,” says Brown’s lawyer, Karie Boylan. She says Brown filed a complaint with the Equal Employment Opportunity Commission in January, and she contacted city officials to avoid a public lawsuit. “The response I received was it's Cleon’s own damn fault for telling people he’s 18 percent African-American,” Boylan says. She declined to say who in city government told her this. But she emphasizes the lawsuit targets the leadership of the police department and the city. She says Brown gets along with most of his fellow police officers. He continues to work at the department. The city has not yet filed its official response to the lawsuit, but it has issued a statement to media. The statement denies that Brown was harassed after revealing the results of his DNA test, and claims it was Brown himself who initiated racial jokes. In the city’s version of events, it was one of Brown’s friends on the force who originally put the Santa figurine in Brown’s stocking. The city says Brown insisted to Chief Jeff Pratt he wasn’t offended. The city not only denies the harassment, it denies Brown even has the right to file the claim under anti-discrimination statutes, since he appears white. The city not only denies the harassment, it denies Brown even has the right to file the claim under anti-discrimination statutes, since he appears white and has identified exclusively as white until he received the results of the DNA test last year. Brown’s attorney maintains he has the right to file the claim. Karie Boylan says anti-discrimination laws protect everyone, of all races, from racial discrimination. Either way, the case does seem unique. 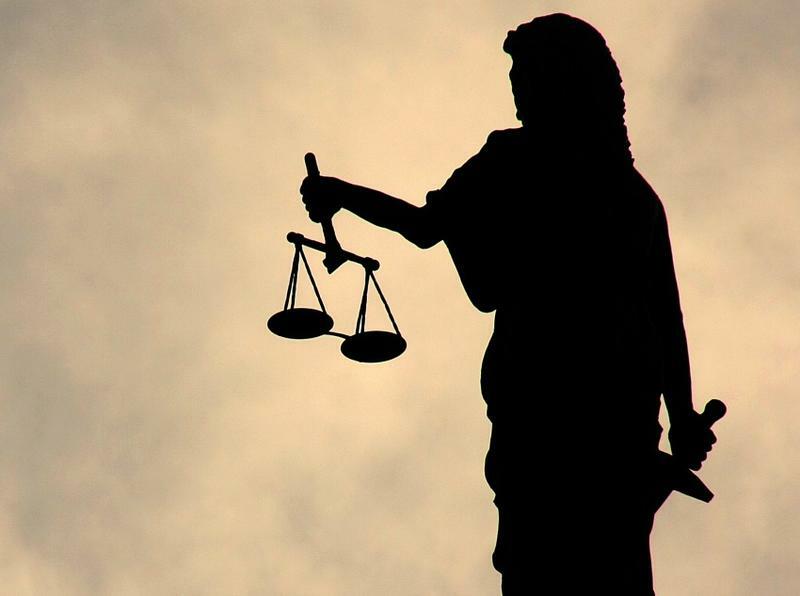 “I can't say that I have seen a case like this before,” says Michael Selmi, a law professor at George Washington University, and an expert in employment discrimination cases. “There is no clear standard under the law for defining one's racial or ethnic ancestry,” says Selmi, who responded to questions via email. For now, those questions are unresolved in Cleon Brown’s lawsuit. The complaint was filed last month. A hearing has not been set for the claims. Boylan says Brown hopes he can continue his work as a police sergeant in Hastings. But, given his troubles with department and city leadership, the lawsuit is seeking damages of more than $500,000. 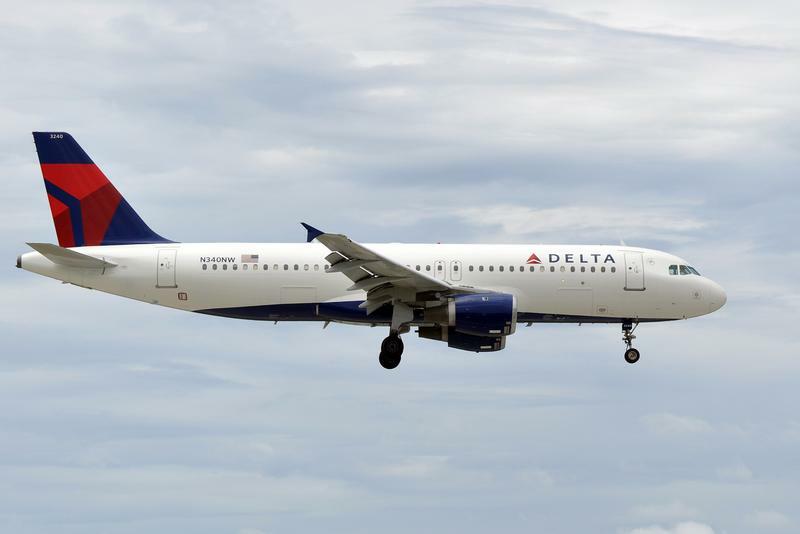 Delta Airlines has changed a policy after an African American doctor raised concerns about discriminatory treatment by a crew member. Flight attendants are no longer required to verify the credentials of medical personnel who volunteer during in-flight medical emergencies. Instead, they can rely on the volunteer's statement that he or she is a physician, physician's assistant, nurse, paramedic or EMT.